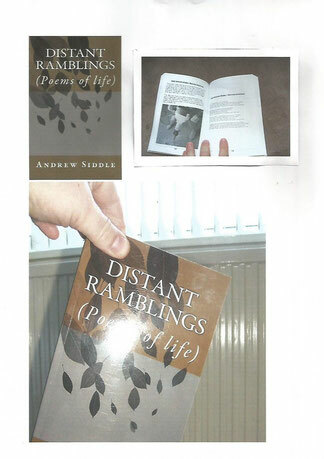 Distant Ramblings is a book of poetry by Andy Siddle. 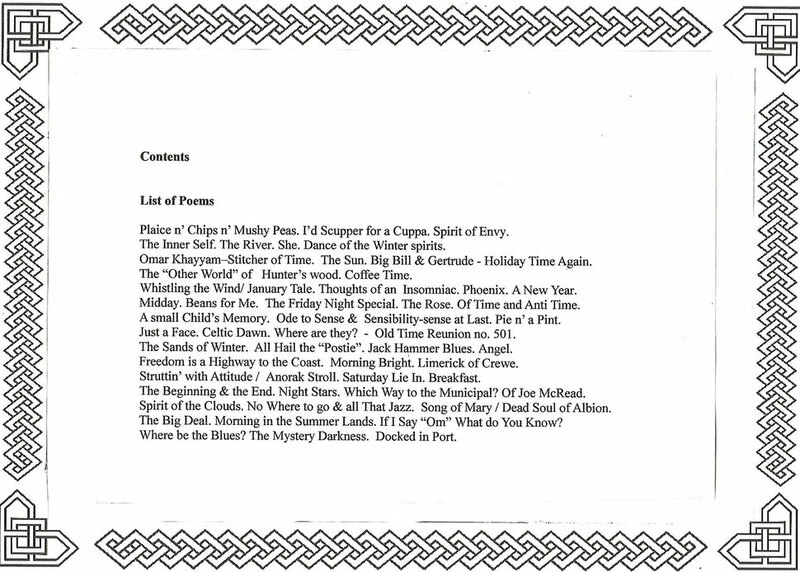 The poems are all in the form of every day observations both about life and about aspects of modern culture and mythology.Some of the poems are in rhyme, some in popular prose poem style, and one is in limerick form.Each poem is illustrated by a photo book plate; and also the author's description or "distant rambling" as they are. Distant Ramblings is also available in ebook form by visiting the website of either :- iBooks, Kobo, Google Play or Barnes and Noble. This a book of poetry by Andrew D Siddle. 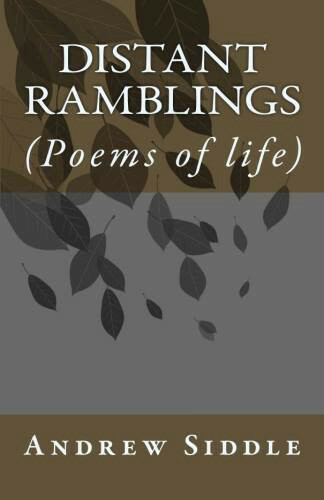 The poems are all in the form of everyday observations both about life and about aspects of modern culture and mythology.Some of the poems are in rhyme, some in popular prose poem style, and one is in limerick form. Andrew first started writing poetry back in 1983 and the poems in the book are a collection of those which he thought to be the best and suitable for a little book of poems. 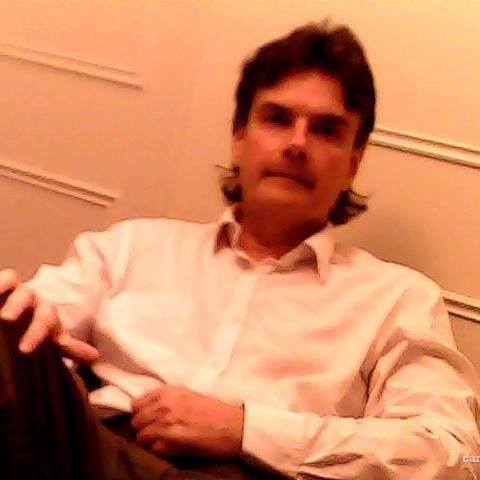 Andrew is a property consultant but writes contemporary poetry in his spare time. The book is available through Amazon.com , Amazon Europe, Createspace estore, selected local libraries, selected online retailers, some high street book shops.